All Ballet Classes are accompanied by live piano music [apart from Baby Ballet]. 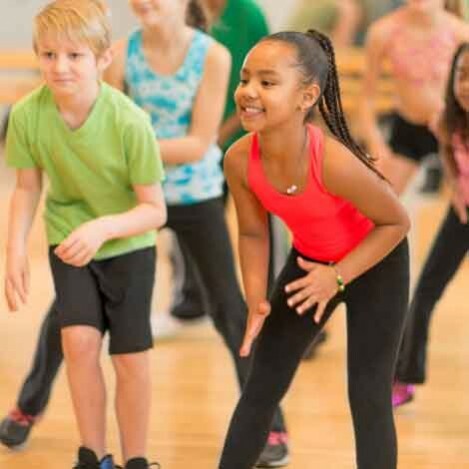 Street dance is a fun class where your child will be taught cool street dance moves. It is a great way for children to express themselves while gaining self confidence, co-ordination, and musicality. Booked Termly, £7.90 per class, start anytime… pay only for the remaining classes in that session. FREE TRIAL AVAILABLE. Let our professional dance instructors help you with your wedding dance… classic ballroom, contemporary, streetdance, group dances, flash mob… we’ve done them all. Bespoke choreography, personal training sessions in our air conditioned studios. Contact enquiries@canadawaterstudios.com for more information and pricing. An adult beginners ballet class, open to all. It doesn’t matter how old you are, what shape you are, if you’re a beginner or you’ve danced before – come and give it a try! 75 minute class. Adult Class Band 3. £11.50 each or 5 for £52.50. Or why not buy a monthly class pack and combine with our yoga classes? £84 monthly (12 class pass). This Classical Ballet Class is perfect for students or returning dancers who are knowledgeable and secure in their technique and have the capacity to keep up in a fast-paced open class. Class material includes a challenging barre; centre work comprising of port de bras, pirouettes, terre a terre batterie, petit allegro and grand allegro. Canada Water Studios ballet instructors are available for private tuition on an ad hoc or regular basis. Hone advanced technique or learn a new skill with your own private teacher. Please email enquiries@canadawaterstudios.com to make your private appointment. Canada Water Studios offers classes in a variety of types of dance for both children and adults. We are proud of the variety of classes on offer and welcome any suggestions for new dance types. All our classes are run by professional instructors with years of successful teaching experience. Enjoy!